2. 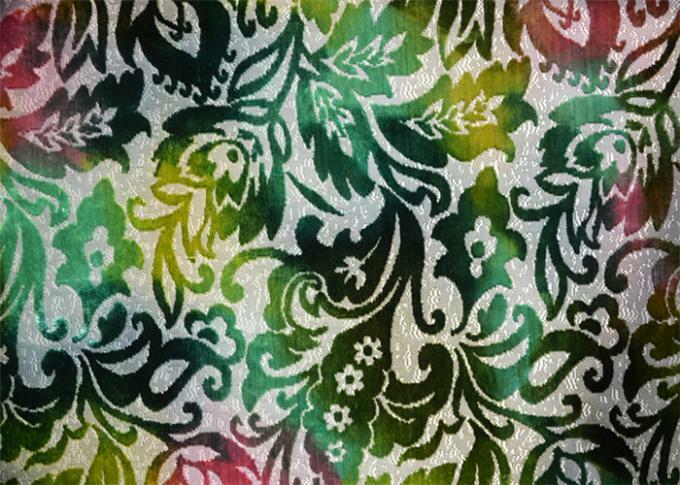 Feature:high quality,hand - painted,cut velvet,evert fabrics is unique. high quality,hand - painted,cut velvet,evert fabrics is unique.